A forgotten piece of jewellery or painting in the attic? A vintage bag or family heirloom? Have you always wondered what your artworks and antiques might really be worth? Keep reading to find out all benefits a valuation service can provide you with. Are you planning your estate or division of assets? Have you recently inherited an object or collection? Find out what your artworks and antiques are worth! Knowing the value of your items is always good, whether you are in the selling process, need to insure something or if you are just curious. Knowing the current market value of your items is the first step for anyone considering selling their items at auction. Interested sellers have several options they can choose to learn more about their objects’ value, including free valuation services or stopping by their local auctioneer, but few of them are quite as comprehensive as Barnebys. Utilizing a premium valuation service like Barnebys keeps sellers informed of what prices they can expect to achieve in the auction room. Comparing your item to similar products that have recently sold online may seem fairly straightforward, however, attempting to make an assessment yourself is a risky undertaking that can easily result in an error. 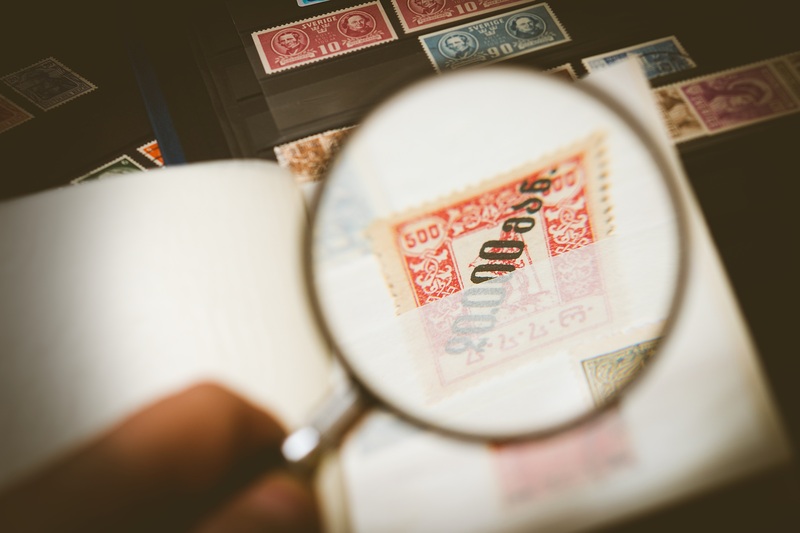 Details such as makers’ marks, signatures, certificates, size and a current condition can affect the current market value of any object substantially. Even the smallest of details can be of the utmost importance. Above all, having confidence in the authenticity of any object, be it a painting, cabinet or vintage handbag, is paramount to both first time sellers and seasoned auction professionals. A valuation executed by experts will, in short, increase your credibility as a seller. Barnebys experts represent the foremost specialists in their respective fields and have decades of experience. There are many options for anyone looking to have a quick and free valuation, the most popular of which is visiting a local antique dealer or auction house. Auction houses typically offer free valuation services to their clients by email, appointment or valuation days. Contact your auction house via email with a description and image of the item you would like to have valued. The house may get back to you with an estimated market value after having received all necessary information. Most auction houses offer free valuation by appointment where a specialist will have a look at your item in order to ascertain the market value. 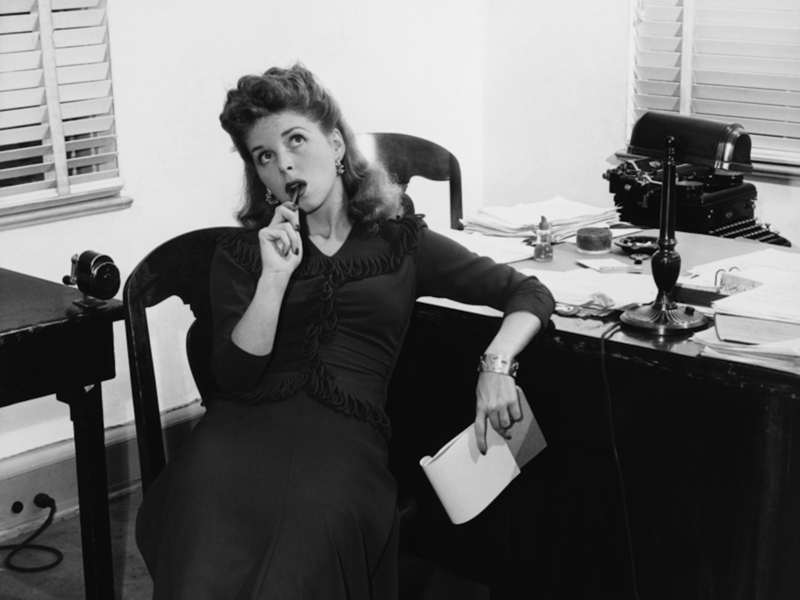 Appointments can be made after contacting the auction house via email or phone. Some auction houses have online booking systems where you can submit an image and description of your item to schedule a meeting. Auction house specialists are also able to perform valuation in-situ when a potential consignor has a particularly large or precious collection that is most easily examined in person at the owner’s home. 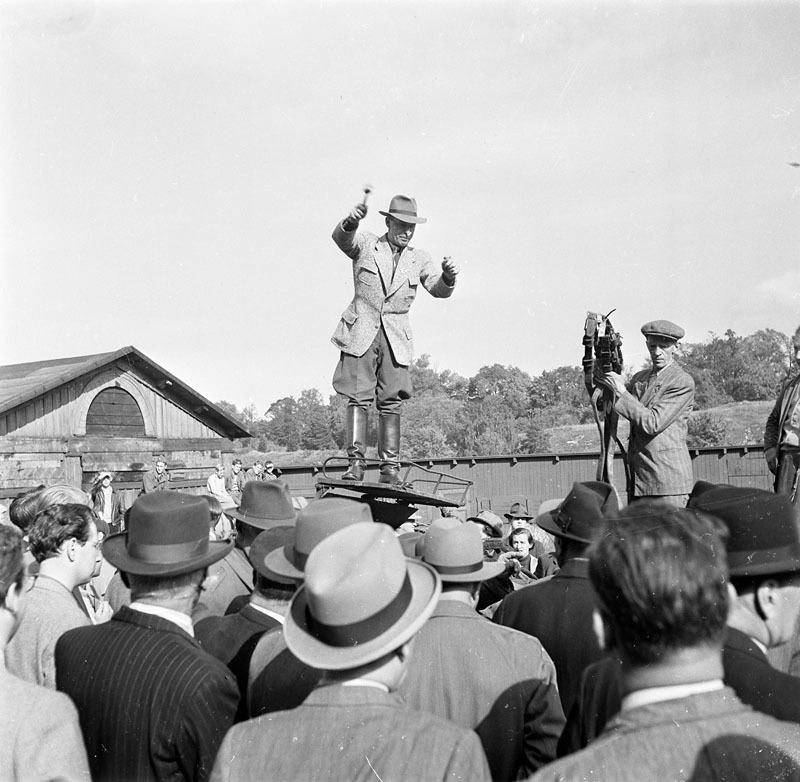 Auction houses usually host valuation and valuation days when they are pressed to source more items for upcoming auctions. On these days, a specialist from the auction house will be able to examine your item in person to assess the potential auction value of your piece(s). 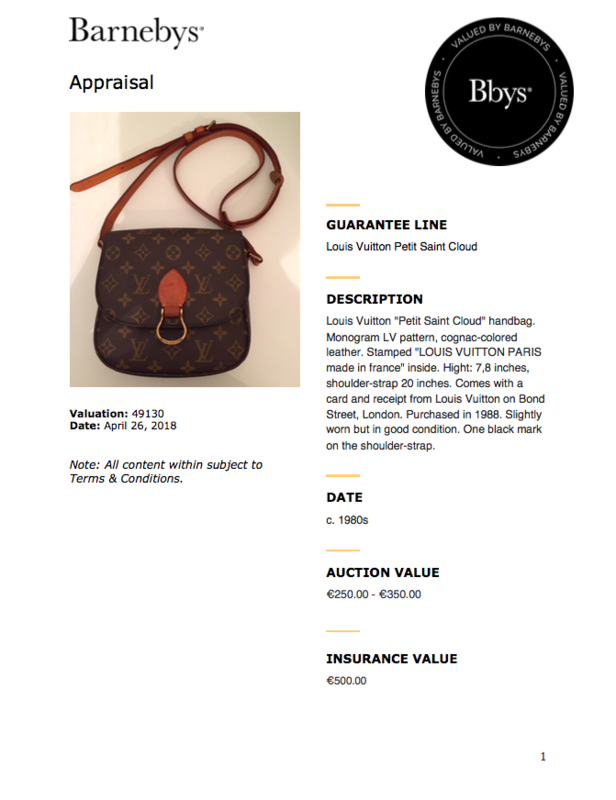 However you choose to have your item valued, any auction house will require detailed information on the object, including high-quality images of the piece, details such as dimensions and materials, information on the history of the item, as well as copies of any past valuations or certificates. Deciding where and how to receive the best valuation for you is an important decision with many factors. Many auction houses promoting free valuation will only do so if they believe the piece has the potential to be consigned for one of their upcoming sales and will reject any objects outside of their core categories. Since many auction houses don’t hold auctions for all categories of fine and decorative art or collectable, you might run the risk of bringing your objects in-house only to have them turn you away. There is also the likelihood that your item may not meet an auction house’s price threshold. Many auction houses have a minimum value that an item has to meet in order for it to be included in one of its sales. The amount usually differs between auction houses and auction categories. For example, an auction house will usually only accept a large piece of furniture that has a high value because of the escalated costs of photographing and storing a larger piece. Should your piece not meet the auction threshold for that house or category, the specialists will likely decline to value the piece for free. Yet another recurring issue that arises from relying on your local auction house or free online valuation service is that you limit your potential of finding the best place to consign. While convenience is key, a local auction house may not have the extensive buyer-base to achieve your desired results in the auction room, and your piece may, ultimately, go unsold during the sale. It is also key to consider how long you are willing to wait for a valuation to be completed. Some services guarantee a reply within a limited time, however many do not, and most auction houses will prioritize items they know they can sell. Barnebys is the global leader and most respected search engine for arts, antiques, and collectables. In the more than six years since Barnebys was founded, it has featured over 50 million objects on its site and 1,500 auction houses and dealers as affiliates. On a daily basis, Barnebys showcases more than 600,000 fine and decorative art objects on its websites worldwide. Barnebys offers all of its users a remote valuation service that is easily accessible through our website. Let us explain how it works, and, most importantly, how you will benefit from having your art, antiques, and collectables valued by a Barnebys expert. 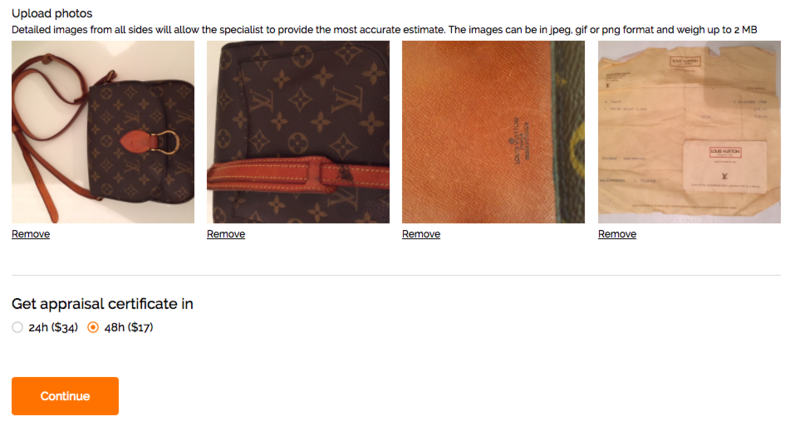 Looking to offer clients more personalized support, Barnebys built its valuation service to connect the treasures you’re surrounded by every day with our encyclopedic database of auction items and expertise. Allow Barnebys to navigate the maze of the art and antique market for you. Our unbiased valuation and comprehensive databank of past auction prices demystify the overwhelming task of decoding the fair market value of your treasures. Find out if your flea market find is really a diamond in the rough! A valuation executed by Barnebys gives you a detailed description of your item, its current fair market value as well as a recommended insurance value. Simply put, you get a personalized valuation certificate with all the information needed to make an informed decision as a seller. Interested in selling your artworks and collectables at auction? As an valuation client, you can consign your items with Barnebys global auction house affiliates. You will have a direct line to selling your collectables and antiques with the top auction houses and dealers worldwide. 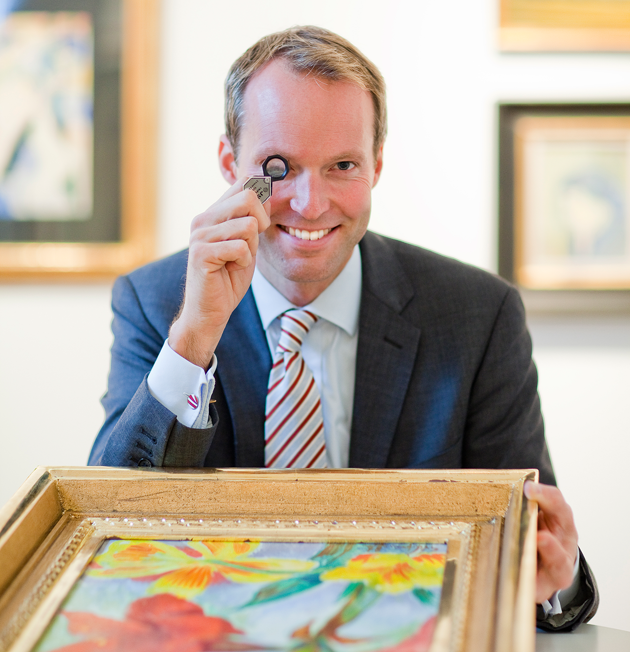 Our valuation service is a fantastic network to connect the leading auction houses with potential consignors. Whether or not selling your object at auction is your primary concern, insuring your valuables against loss or theft is always a smart choice. Our valuation certificates are accepted by a number of insurance providers, and the specialists in our network represent the foremost experts in their respective categories. If you’re in need of a certified valuation, many of our specialists have the necessary qualifications and are eager to assist you. A valuation executed by experts together with a certificate can be a life-saver. Many global insurance providers require a current appraisal and/or certification a claim to be processed. Our network of specialists have worked for leading auction houses, including Sotheby's and Christie's, and are able to value over 50 categories of art and collectables. All you need to do is fill in our submission form and payment details. After that, the information is sent to our network of experts, and you'll receive your certificate according to the response time you selected. Click here to read about some valuation success stories! To start a valuation you simply log in to the Barnebys online valuation service where you can upload photos of your item and leave information about its condition, size etc. Pay and press send. After having received your request we pass it on to our experts in the area of expertise requested for your item. We get back to you with personalized appraisal certificate including a description, valuation and recommended sale price within 48 hours. Barnebys valuation service provides expert valuations from the comfort of your own home. Simply upload images and a description of the piece, and our team of specialists will create your personalized valuation certificate, including a detailed description of the piece, its current fair market value, and recommended insurance value. Simple as that. By choosing Barnebys as your valuation provider, you can rest assured knowing that your valuables are being examined by the foremost auction specialists in each category. Having a paid valuation service also enables Barnebys to expedite our valuation, and provide our clients with a 48 hour response time, in addition to offering an express 24-hour service for an additional fee. There are many perks to choosing Barnebys valuation service over the substandard free valuations alternatives. We are not only able to guarantee quick and accurate valuation reports based on our specialists’ decades of experience, but we are also well positioned to connect our users with the auction houses and dealers best suited to sell their particular item. Compared to other services and auction houses offering free valuation, Barnebys is the leading auction aggregator with over 2000 affiliates auction houses. As a valuations client, you can consign your items with Barnebys global auction house affiliates. Getting your affairs in order can be costly and time-consuming, but our guaranteed response time and easy online format will save your precious time and money. We make sure your item is valued by experts who have years of experience valuing all categories of fine and decorative art and collectables! Last but not least - it’s all online. Your valuation is just a couple of clicks away! Do I have to pay for my valuation? Yes, clients will purchase their valuations for either 48 hours or 24 hour response time. What payment methods do Barnebys accept? We gladly accept all major credit and debit cards for valuation payments. Unfortunately, we do not accept PayPal, cash or check payments. What type of objects do you value? Our specialists value all major categories of fine and decorative art objects and collectables. For further information, please see our categories list on the valuations submission form. Does Barnebys buy or sell objects? No, Barnebys is an art market search engine and does not buy or sell objects ourselves. If you are interested in offering your object(s) at auction, it would be our pleasure to reach out to our auction house affiliates on your behalf to arrange for a sale once your items have been valued. Simply click the “Sell My Object” button on the email with your appraisal certificate or reach out to a member of our team. How many objects can I submit for each appraisal request? What should I include in my object description? Please, include as much information as you can - the more information we have, the more accurate your appraisal will be. Of particular importance are: measurements, marks, signatures, condition of the piece, and provenance (an item’s ownership/sale history). Any additional insights into the artist, date, country or region of origin and the like are also greatly appreciated. What images should I include in my request? Please, attached high-quality images of the item taken in good natural light from all angles (front and back). Images of any signatures, stamps, inscriptions and maker’s marks are also crucial. Also, images of receipts, documentation or certificates of authenticity will greatly assist us in providing you with a precise value. Will my insurance company accept your appraisal? Yes, most insurance companies will accept your Barnebys appraisal for their policies. If your particular insurance provider requires a certified appraisal, many of our specialists are certified appraisers and would be able to assist you with a separate fee.